At Häfele, we believe that the future of furniture is building furniture with a future. 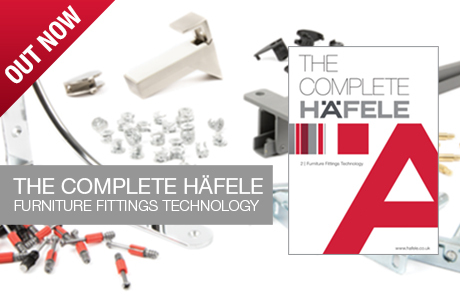 We are pleased to announce that The Complete Häfele: Furniture Fittings Technology is out now. 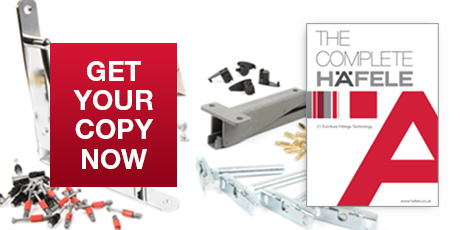 This edition of The Complete Häfele showcases the latest innovations in furniture design, from drawer solutions to fittings, components and consumables. Don't miss out on What’s New: The Spring Edit, out now! This coffee table brochure brings you the latest design trends and challenges, the latest product from Häfele to support your projects and unmissable insight from industry experts.